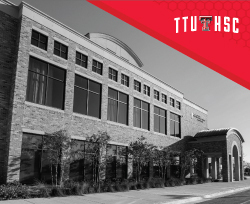 TTUHSC School of Medicine will announce more than $20 million in research grants received by School of Medicine faculty. 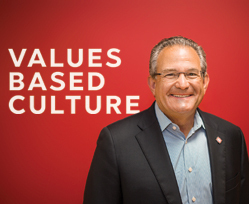 We are excited to begin our campaign to introduce Our Values-Based Culture to all our constituents - faculty, staff, students, patients and community members. 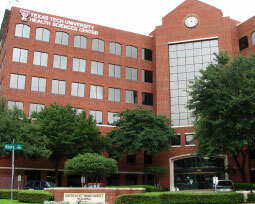 The Texas Tech University Health Sciences Center (TTUHSC) School of Medicine announced the appointment of Santhosh K.G. 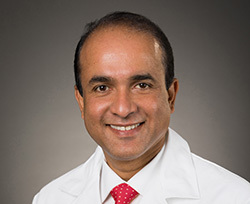 Koshy, M.D., MBA, as the new chair of the Department of Internal Medicine. 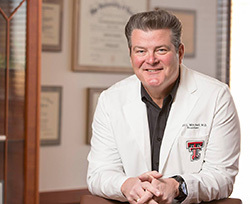 The Texas Tech University System Board of Regents today (Monday) named Tedd L. Mitchell, M.D. the interim chancellor of the TTU System. Mitchell, who is the president of Texas Tech University Health Sciences Center, received a unanimous vote by the TTU System Board of Regents during a special-called meeting of the board by telephone conference this morning. 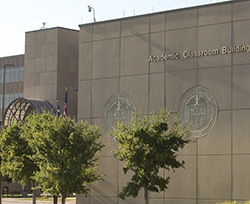 The Texas Tech University Health Sciences Center (TTUHSC) Masters of Public Health (MPH) program received accreditation from the Council on Education for Public Health. Theresa Byrd, DrPH, associate dean and chair of the TTUHSC Julia Jones Matthews Department of Public Health, said the program now is accredited until 2023. Texas Gov. 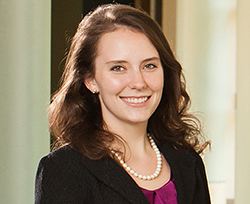 Greg Abbott has appointed Jane Gilmore as student regent for the Texas Tech University System Board of Regents for the 2018-19 academic year, his office announced yesterday (June 5). 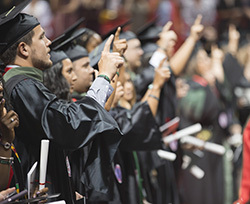 More than 1,000 Texas Tech University Health Sciences Center (TTUHSC) graduates received degrees in various health disciplines from the Schools of Nursing, Health Professions and the Graduate School of Biomedical Sciences. Just as basketball fans wait every year for the tradition, excitement and upsets of March Madness, medical students await the same with Match Day. 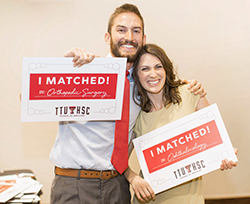 Fourth-year medical students from the Texas Tech University Health Sciences Center (TTUHSC) School of Medicine participated in Match Day. 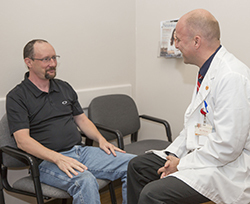 The TTUHSC School of Pharmacy is revamping its DFW program to include all four years of its doctor of pharmacy (Pharm.D.) curriculum.